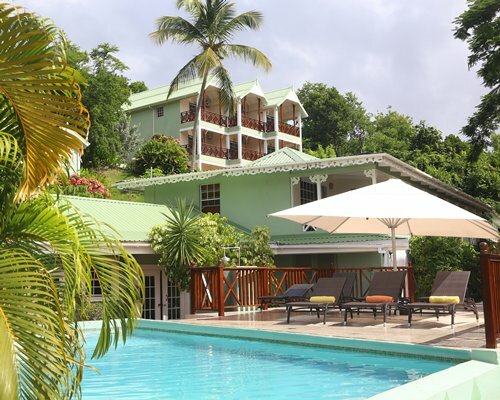 Soothing Touch Spa offers an excellent selection of treatments, including full body massage, back massage, leg massage, facials, wraps,body scrubs, manicures and pedicures. 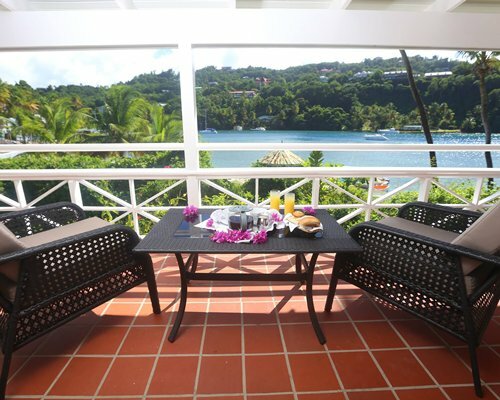 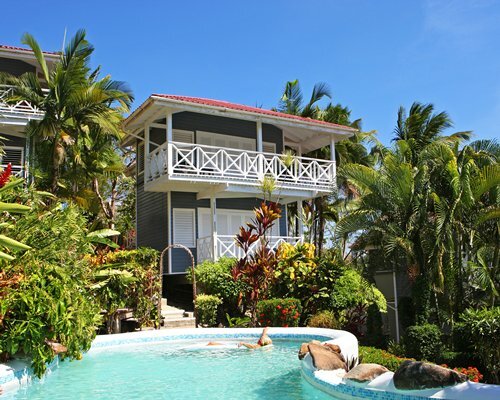 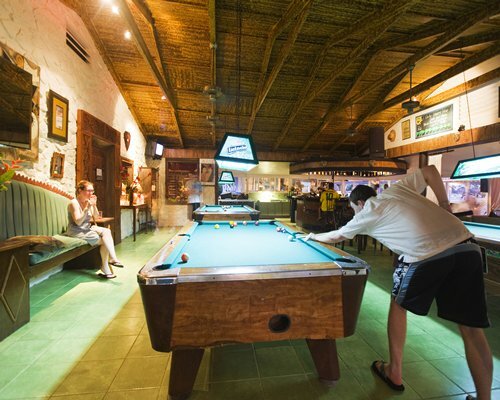 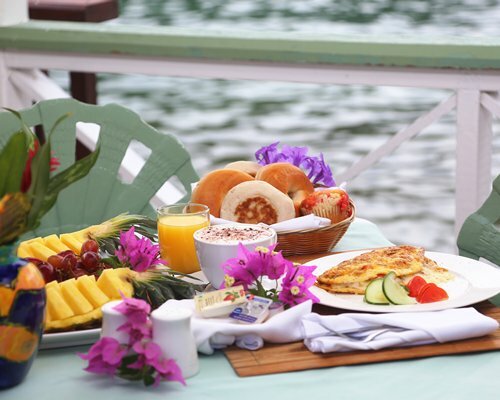 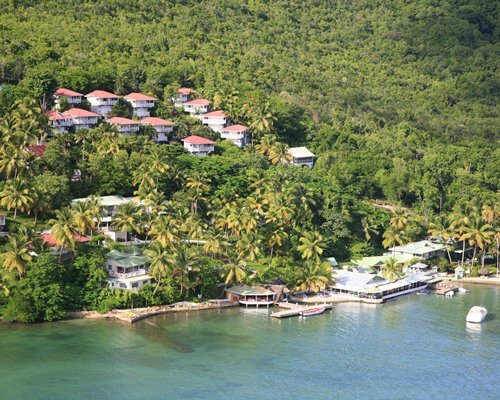 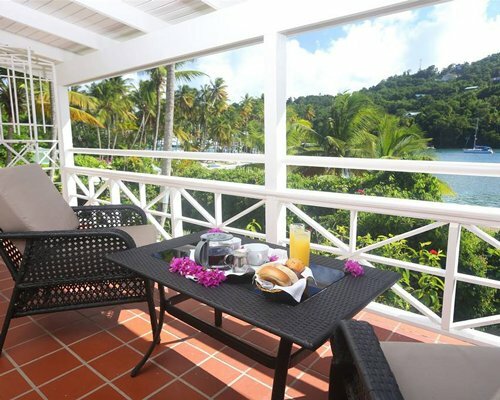 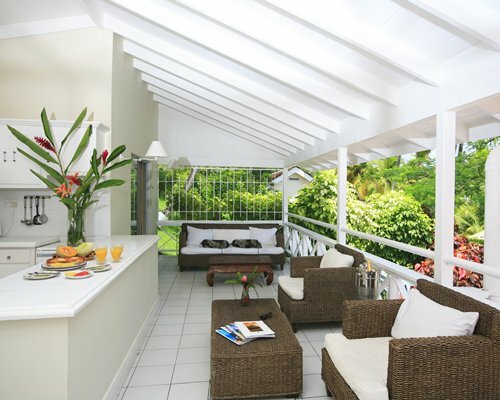 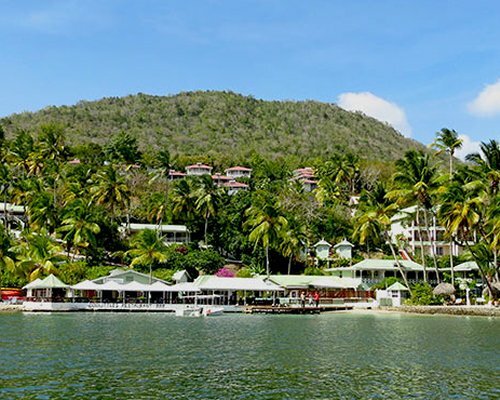 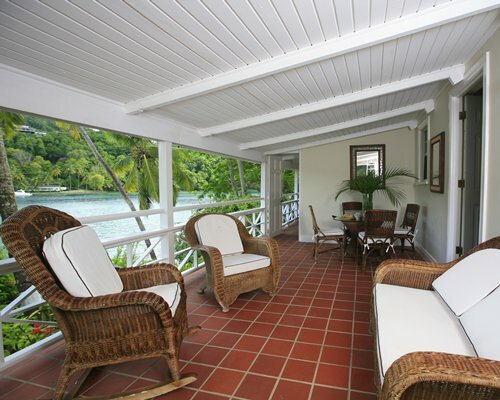 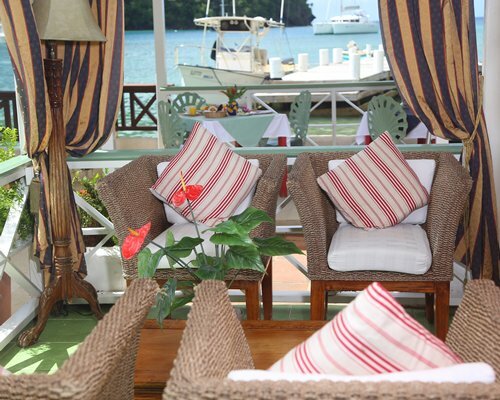 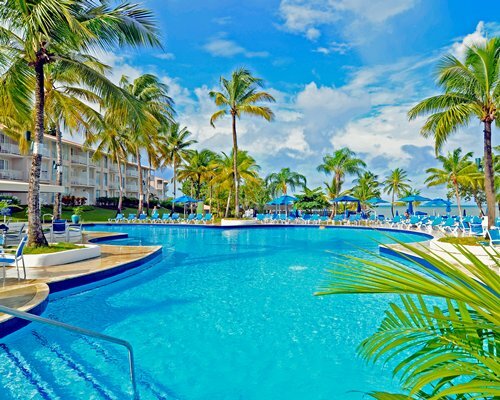 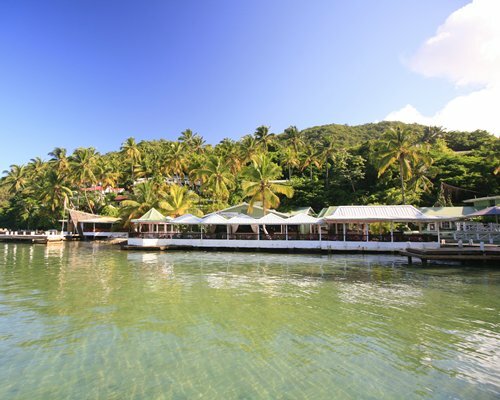 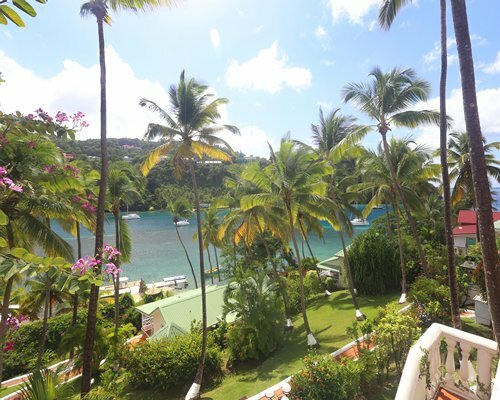 Add a touch of extra calm and relaxation to your holiday at Marigot Beach Club & Dive Resort. 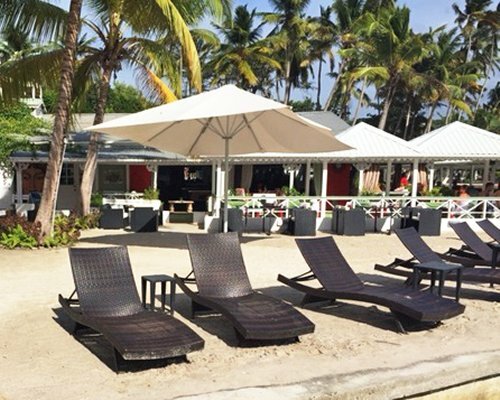 Fitness classes are also available on request. 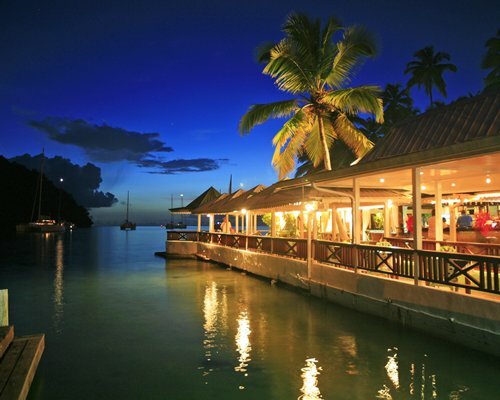 At Doolittle’s Restaurant and Bar our award winning chef expertly prepares every dish using the finest, freshest local ingredients, creating a menu that combines delicious St Lucian cuisine that you may not have tried before (like conch, king fish and creamy Caribbean curries) with favorite dishes from around the world, like juicy steaks and classic pastas – so there’s something to delight every palate. 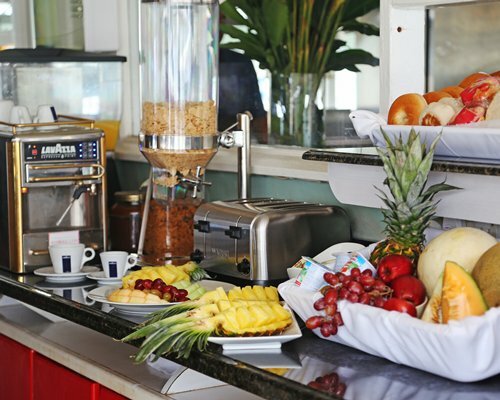 We take eating and drinking seriously. 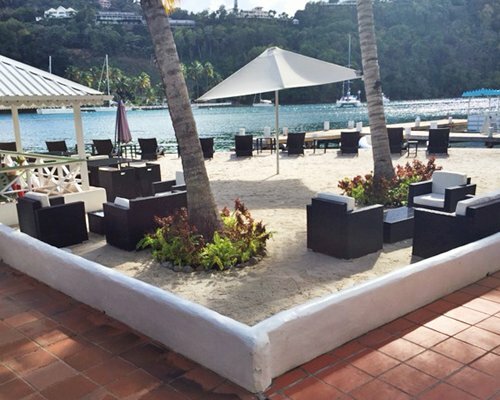 Whether you join us for a lunchtime burger, a three-course gourmet dinner or a cocktail (or four) at our daily happy hour, your taste buds are in for a treat. 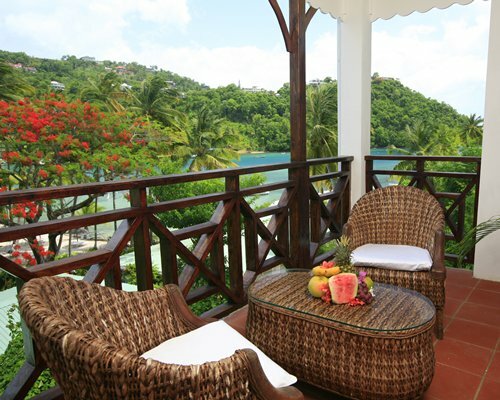 Our Deluxe Beachfront Studio hotel rooms offer an unspoilt view of Marigot Bay’s beautiful palm-lined beach – truly, a St Lucia hotel room with a view! 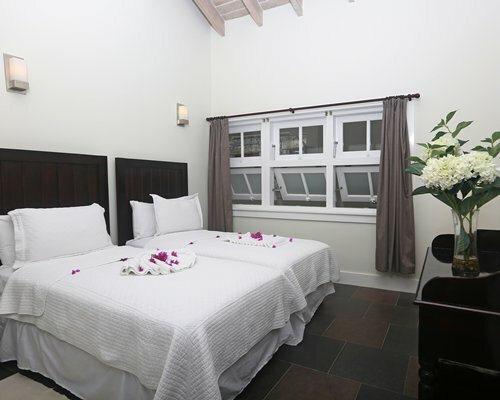 Each Deluxe Beachfront Studio room sleeps up to two people, has a kitchenette, and boasts a luxurious queen size four poster bed. 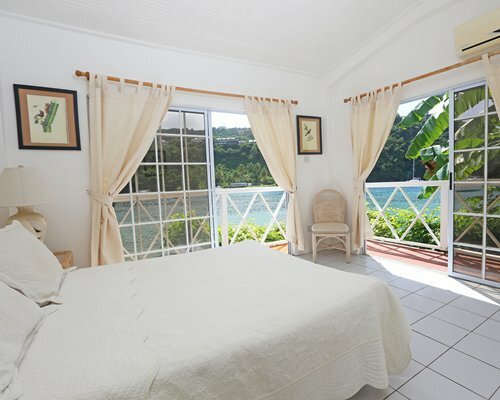 Better suited for couples.Our Grande Studio St Lucia hotel rooms are spacious one-bedroom villas with large airy verandas, boasting breathtaking views of Marigot Bay. 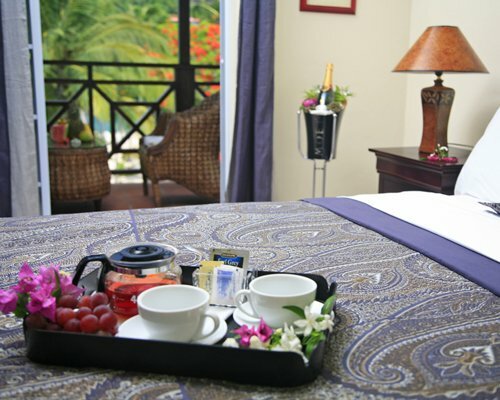 The bedrooms are large and comfortable, with queen size four-poster beds, and each Grande Studio room has its own full kitchen. 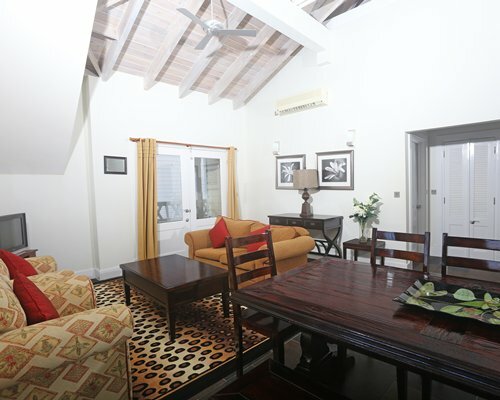 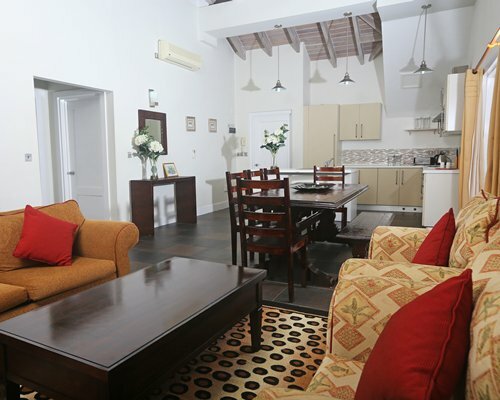 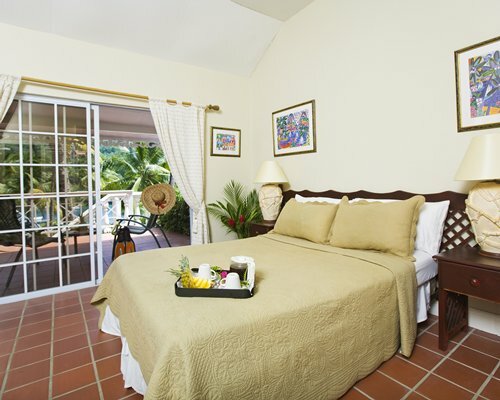 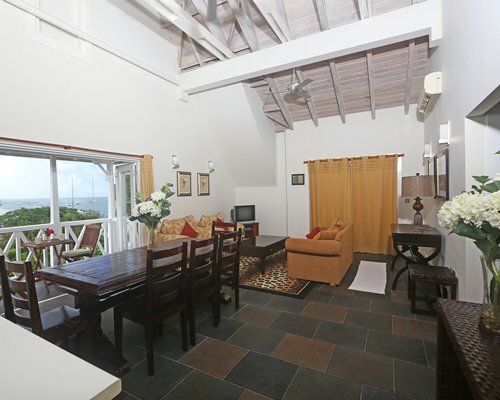 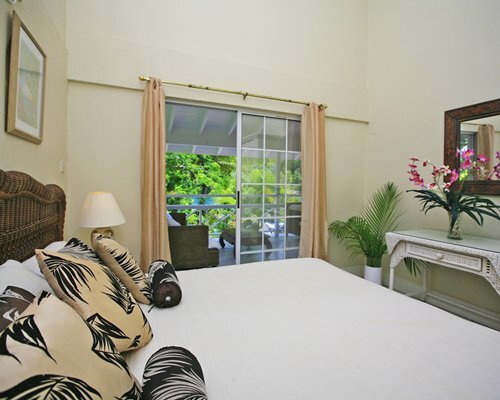 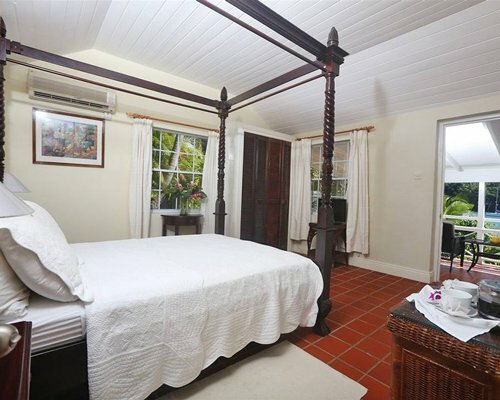 Our Grande Studio St Lucia hotel rooms sleep up to two people. 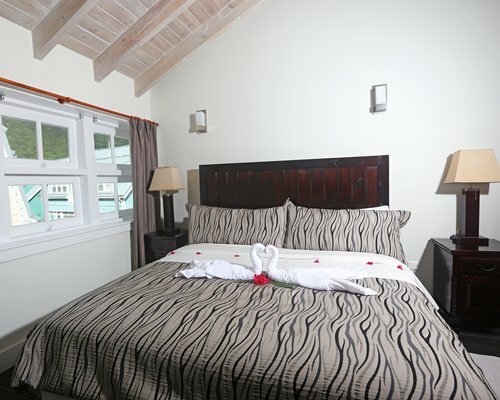 Suited for couples and families.